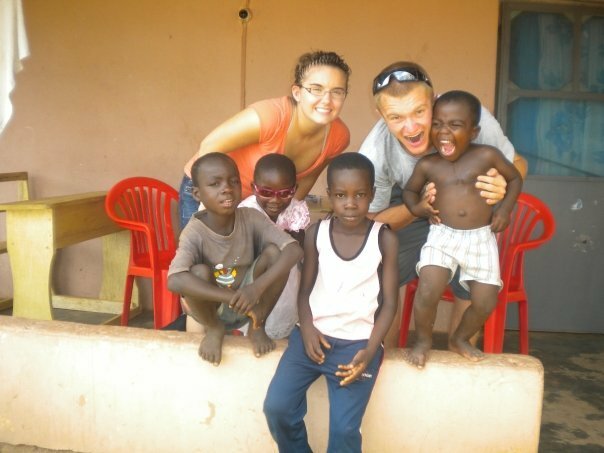 Orphanage Volunteering Certified Organization – Here at A Broader View, we take pride in our orphanages and other outstanding volunteer abroad programs, which place people like you at the heart of disadvantaged communities, where you can make an enormous difference to the lives of impoverished children. The debate surrounding orphanage volunteering continues to attract media attention –but should we really be discouraging volunteers from helping children in need? Volunteering abroad at orphanages has got a bit of a bad rap recently, and while we’re not denying there are some poorly run childcare centers, it seems unfair to tar them all with the same brush. 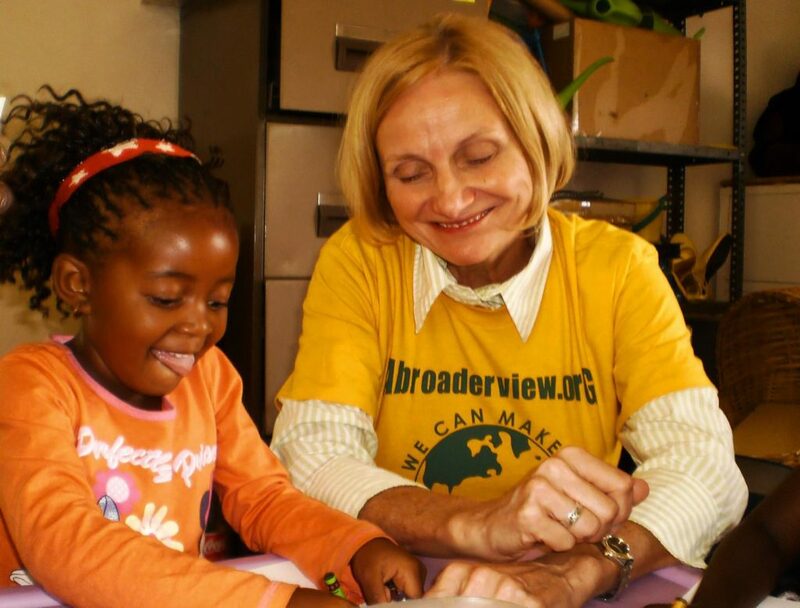 Here at A Broader View, we take pride in our orphanages and other outstanding volunteer abroad programs, which place people like you at the heart of disadvantaged communities, where you can make an enormous difference to the lives of impoverished children. Here’s a rundown of the problems facing some of the world’s orphanages – and why you can still book a volunteer vacation with confidence through A Broader View. A study published by Columbia University’s Mailman School of Public Health in 2017 found that 80% of children in Cambodian orphanages have at least one living parent. This has raised suggestions that funds should be channeled away from orphanages and into local community services that support parents, which would make it easier for them to raise their own children. It has also been suggested that children who have lost both parents would be better placed in the care of their extended family. In a perfect world, children would grow up with their parents, grandparents or extended family in a loving and nurturing environment. However, this isn’t always possible for numerous reasons – for example, even if a child has surviving family members it doesn’t necessarily mean they’re financially equipped to look after them. In this sense, daycare centers fill an important gap. Sadly, there are huge numbers of children living below the poverty line across Asia, Africa and Central and South America, and the demand on these facilities often exceeds the available resources, particularly when it comes to staff. This is where international volunteering comes in. Not only are volunteers a vital source of additional support and companionship for the children, but they can also take on basic work such as cooking, cleaning and maintenance duties. This frees up the more experienced staff, who can then focus on the education, social development and well-being of the children in their care. In many cases, the time contributed by volunteers (around 25-40 hours a week with A Broader View) helps to ensure a greater number of children have access to much-needed care and education. A recurring critique of the growing interest in volunteer vacations is that volunteering does more harm than good. Unfortunately, in a number of unethically run institutions in various parts of the world, there is evidence that children are being deliberately underfed and conditions are kept intentionally squalid in order to attract financial aid from Westerners, who take pity on the children. Good intentions rapidly turn sour and end up creating a grotesque market that capitalizes on these concerns. Some orphanages have even admitted to buying or renting children from impoverished parents with a view to increasing donations. There’s no denying that gross abuse and neglect are becoming increasingly commonplace as the demand for orphanage volunteering continues to grow, and we are among the first to condemn the underhand practices that occur in some of these poorly managed facilities. But does that mean that orphanage volunteer abroad programs should be discontinued on a global scale? Absolutely not. Make sure you go with a vetted, reputable non-profit charity with over a decade of positive testimonial, videos of the programs, as non-profit the organization has to support the programs with at least 65% of the revenues. 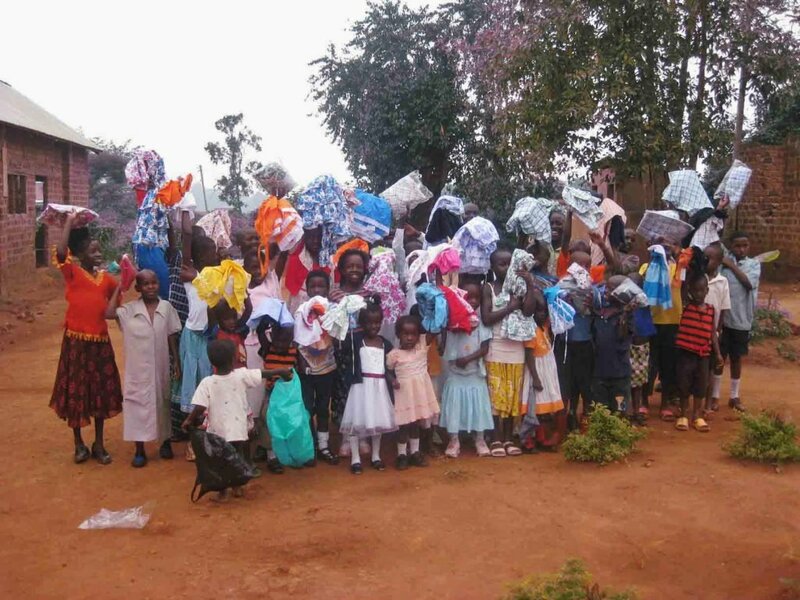 While the orphanage volunteering sector indisputably has problems that need to be addressed as a matter of urgency, well-run institutions still exist, and in abundance. Critics are quick to discourage people from childcare volunteer work, but their sweeping generalizations of poor practice based on the unethical behavior of a small proportion are harmful in themselves. What about the orphanages that genuinely rely on volunteers, like the facilities we partner with at A Broader View Volunteers? What good will it do discouraging people from legitimate institutions? Not all orphanages are looking to exploit children and/or volunteers. In the majority of cases, volunteers provide a fundamental source of hands-on support that makes a lasting difference in the lives of disadvantaged children. 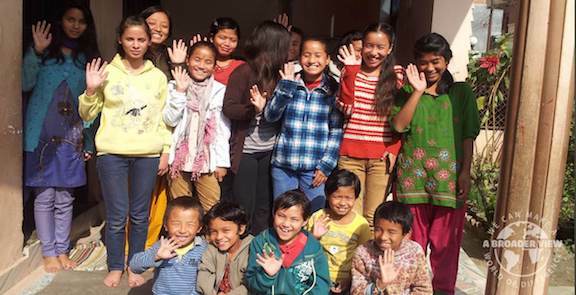 The positive impact of orphanage volunteering abroad also spills into the wider community, and not just because these daycare centers provide an important social service. Since volunteers live locally, they strengthen the local economy through their personal spending and through the jobs that are created to supervise them. How do you explain to an orphanage you’ve been working with for ten years that Western countries are campaigning against sending volunteers out to help them? We’ve spent over a decade building excellent relationships with our trusted partners at A Broader View, and we strongly believe that removing our orphanage volunteer programs would cause significant distress in the communities we’ve been happily working alongside for years. The problem with the criticisms is that they fail to address the effects in each individual community if the practice of international orphanage volunteering was stopped on a global scale. 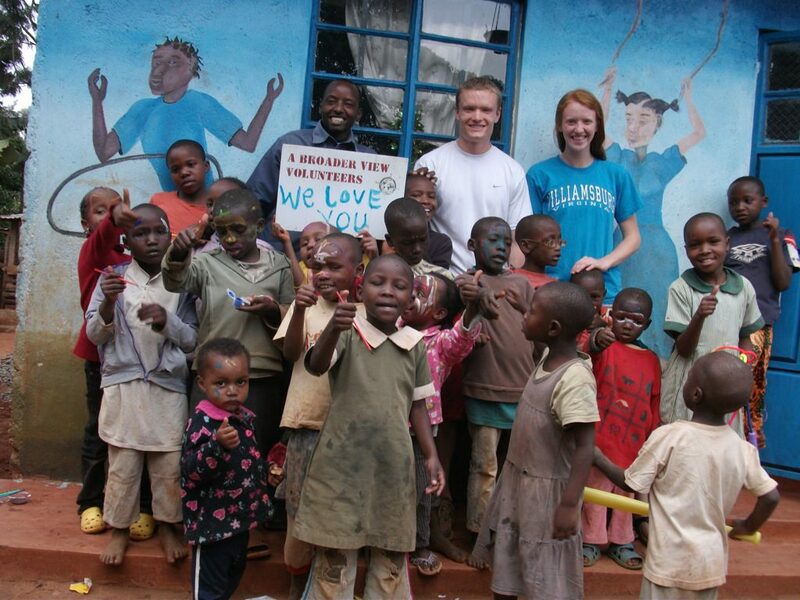 Every orphanage is different and needs to be treated as such. Every country, culture, and community is different, and it’s only by recognizing this and working at a local level that you understand how volunteering abroad makes an important contribution – whether those efforts are focused on an orphanage, teaching or women’s empowerment program. All of our orphanages are different. They are home to different numbers of children of various ages, and they all have individual needs. Some are female only. Some are more understaffed than others. Some are in Africa, some are in Asia and some are in South America. The two things they have in common? One – they’ve all been carefully handpicked by us, vetted in all ways possible, and two – they all need our help as their own governments don’t provide any support. We’re yet to see a viable alternative for the thousands of children who currently benefit from the contribution our wonderful volunteers make every day of the year. Of course, if a better solution arises that has the full support of the local communities in question, we’ll back it 100%. But until that solution comes along, we’re committed to fulfilling our core objective of creating opportunities for travelers with open hearts and minds who want to make a positive contribution through volunteering. 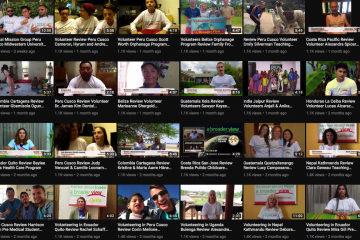 In the last 11 years, we’ve sent thousands of international volunteers ranging from 16 to 82 to over 245 project sites in 26 countries across the world. We’re a trusted, non-profit organization with a passion for helping others, and we believe in doing what’s right. We strongly believe in meaningful travel – travel with a purpose that can bring light and joy to disadvantaged people living in impoverished communities. 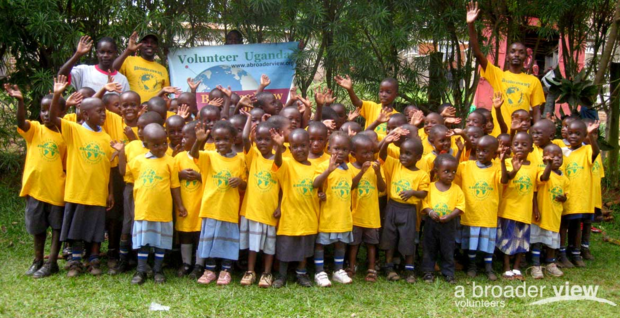 We believe that when volunteer work abroad is done right, it can change the world. 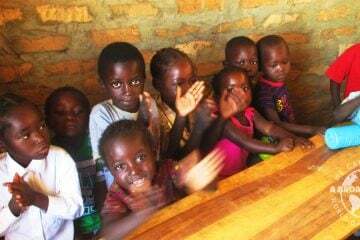 We wouldn’t offer orphanage volunteering programs if we didn’t support them 100%. When it comes to volunteering with children, we know their rights, needs and wellbeing come first – alongside the safety of our volunteers of course. We also know our orphanages inside out, and that they are incredibly appreciative of the year-round support from our volunteers. If you’d like to volunteer with children through A Broader View, we have links with orphanages across the world. Click here to read our blog about volunteering in our Belize orphanage, or visit our website to browse the best volunteer abroad programs in orphanages, child support, daycare centers, and schools.